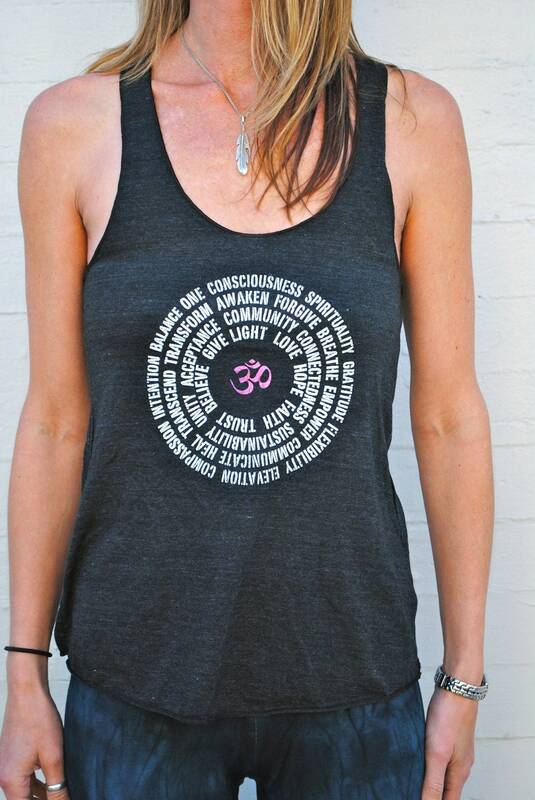 Δ Designed with love, light, and intention just for you. Δ Original art features positive, powerful affirmations. 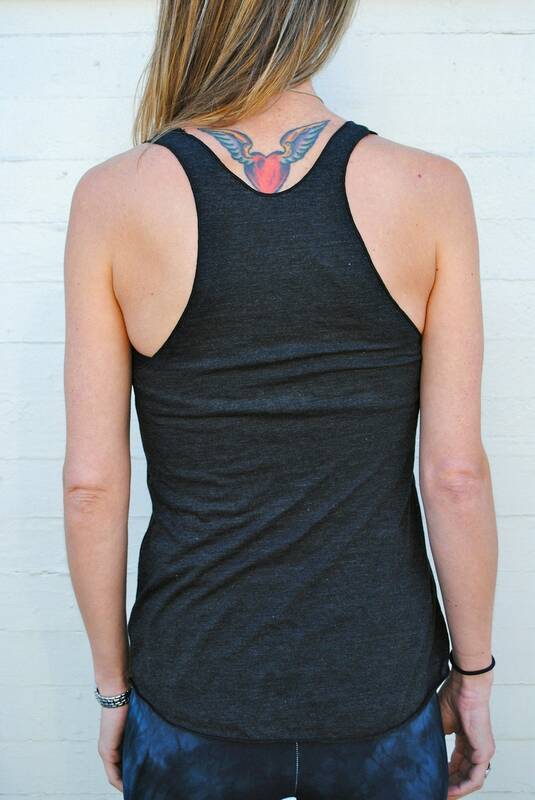 Δ Printed using water soluble, eco-friendly inks on a 50/50 (combed cotton/ polyester) racerback tank top. Δ Available in XS, Small, Medium, Large, XL. 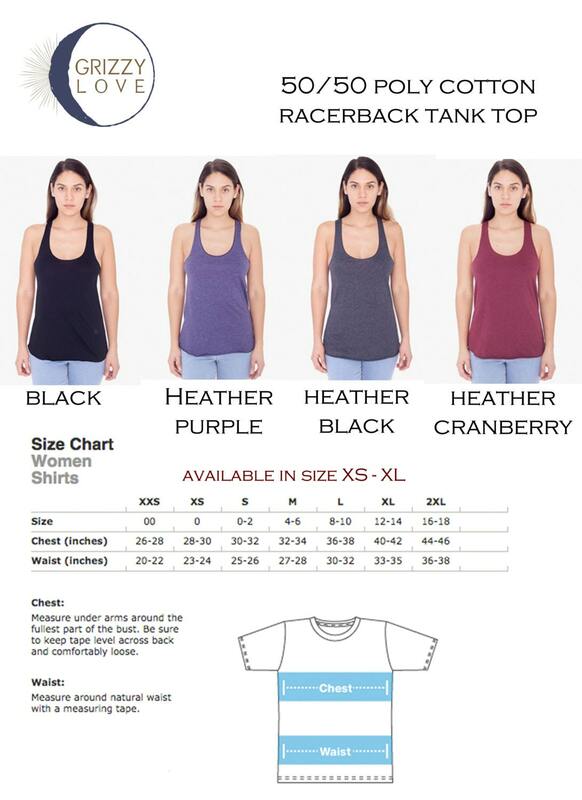 Please find our size chart and info in the last image of this listing. 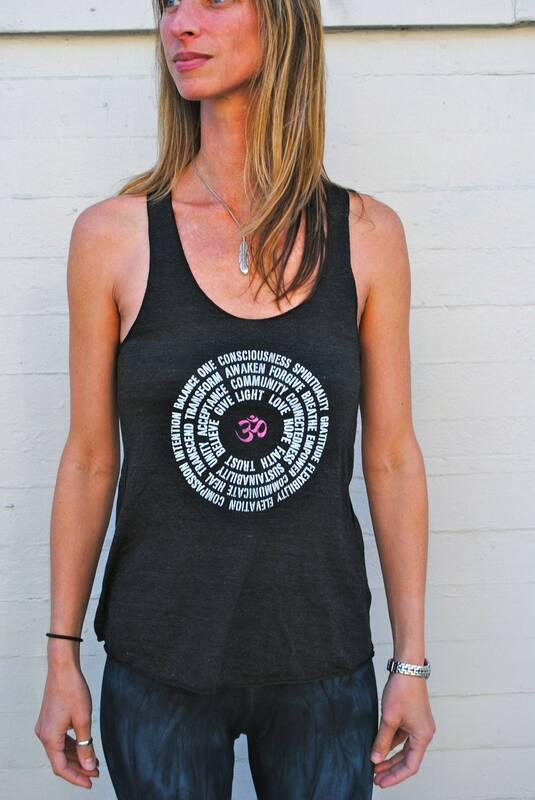 Δ Perfect for yoga, meditation, and inspiration. Peace, Love & Light! I'd love to hear from you, just send me a note!